Humidity is incredibly hard to measure accurately. And if you want proper accuracy, it doesn't come any better than the SHT25 from Sensiron. They took their best scientists and locked them in a room and fed them pizza and told them not to come out until they had a world-class humidity sensor. In the end, all that pizza was worth it. The SHT25 is accurate across the usual range to 1.8%, and temperature down to 0.2C. 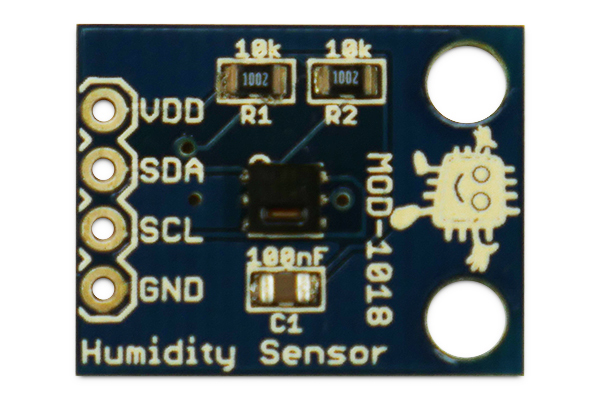 It's fully calbrated but does take some calculations once you have the outputted values to retrieve the actual humidity value. 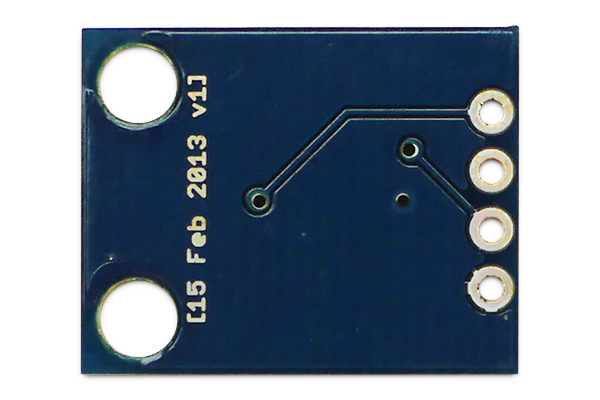 That aside, the I2C protocol is implemented in a very simple way. 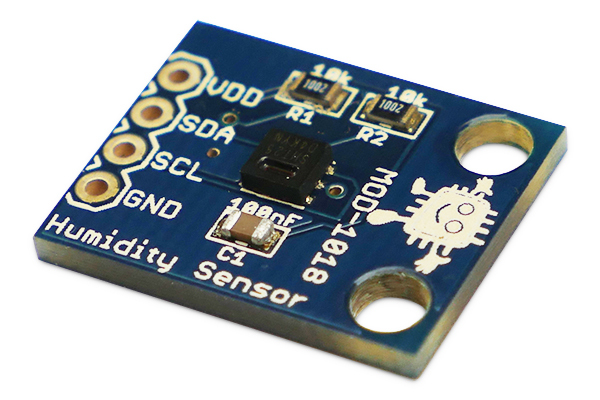 In a few minutes you'll have this tiny sensor telling you more about the temperature and humidty than any weather forcast could.